Redesign Decorating and Home Styling Services - Spaces Streamlined Home Staging, Styling and Organizing Gig Harbor, Tacoma and surrounding areas. The new affordable way to decorate! 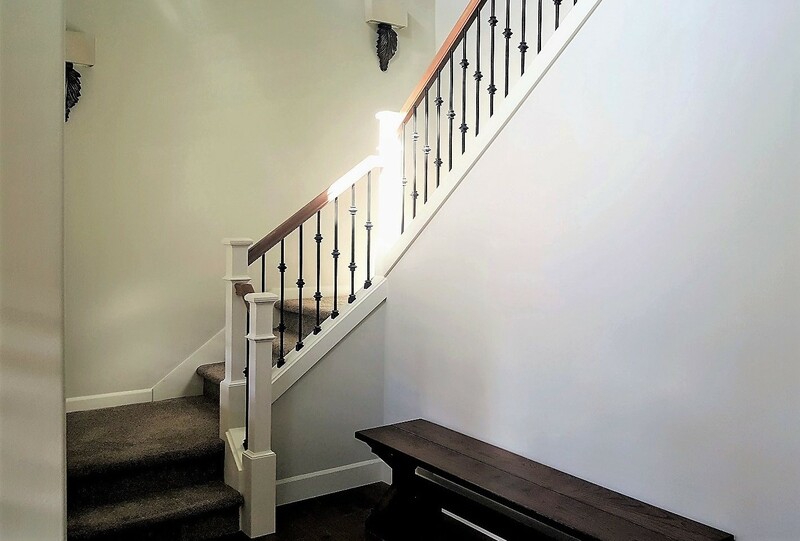 We’ll make the most of what you already have, add those finishing touches and "style” your home to create a designer look. 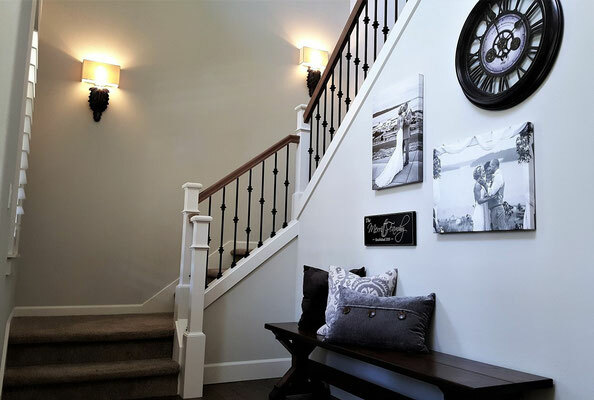 Why wait until you are selling your house for it to look and feel wonderful? 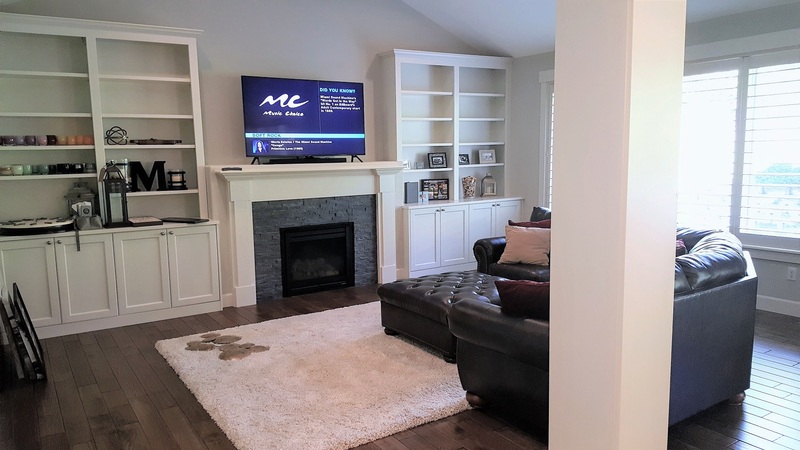 A room redesign or "staging to live" will transform your home into a welcoming and relaxing place you'll love to share with family and friends. Do you have lots of beautiful things to decorate with but just can’t quite seem to pull everything together in a stylish and comfortable way? If your answer is yes, then this is the perfect service for you. We’ll style your room using your treasured pieces in creative new ways- you can have a completely new look in less than a day! Also great for freshening up with the changing of the seasons- warm and cozy for Fall and Winter, light and airy for Spring and Summer. 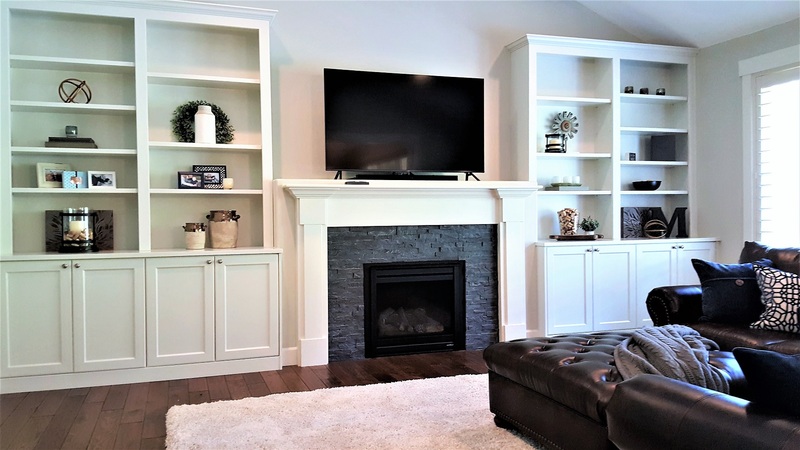 And finally, we’ll take care of those many small areas around the house like bookshelves, china cabinets and the fireplace mantel you're not quite sure what to do with! Suggestions for purchases to add any finishing touches needed provided as well as our list of great places to shop on your own or with our assistance, designer discounts provided when available. Sorry, we do not offer structural remodeling services.